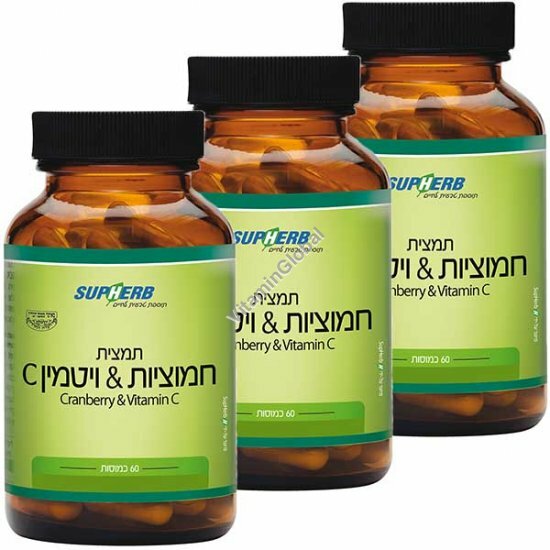 The Cranberry Extract + Vitamin C are used for preventing and treating urinary tract infections. The active substances in cranberry extract are those which endow the fruit with its red color. They possess an especially high level of anti-bacterial activity. The active substances prevent harmful bacteria from adherence to the walls of the urinary tract, and thus prevent the possibility of infection. Regular consumption of cranberries will ensure the protection of the urinary tract and will prevent inflammations and infections.